NOTE: Qusai’s 30 Day Hunger Strike ended on Dec 29, 2013. Updates from Qusai on the situation in Moadamiya will continue to be posted on the blog. My name is Qusai Zarkarya. 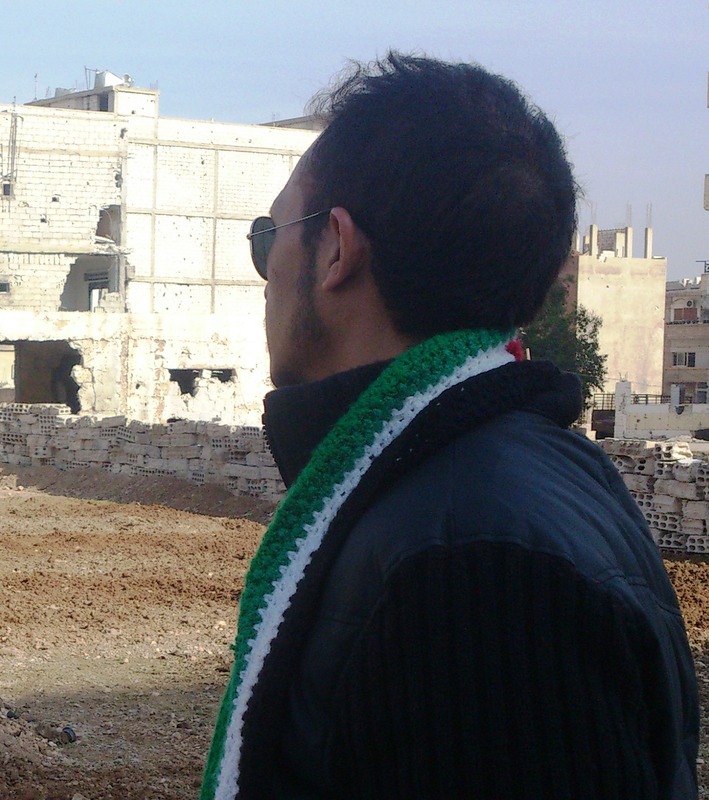 I’m a 28 year old citizen journalist in the besieged town of Moadamiya, Syria. This is my blog about my hunger strike to help break the siege.